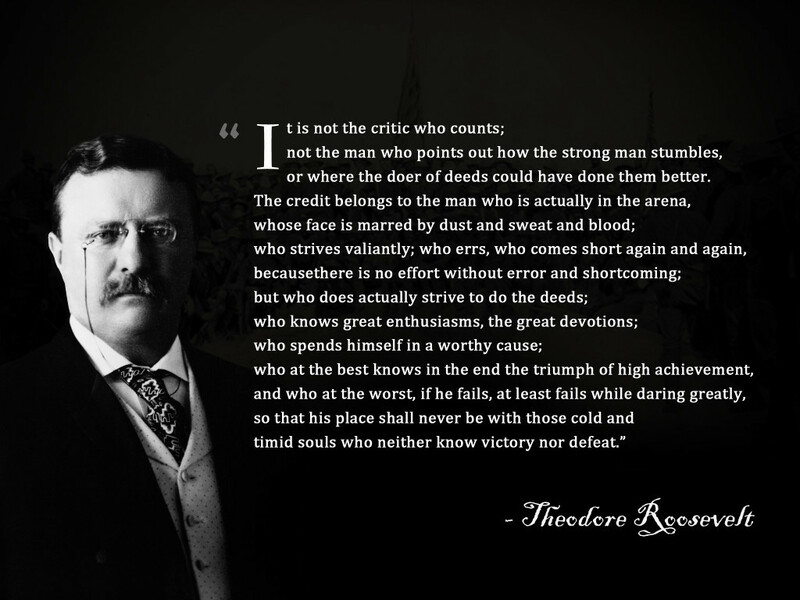 The phrase Daring Greatly is taken from an inspiring and oft-quoted passage of President Theodore Roosevelt’s speech, “Citizenship in a Republic.” More-commonly referred to as “The Man in the Arena,” the speech was given at the Sorbonne in Paris, France, on April 23, 1910, and has since served as a rallying cry for individuals, organizations, and even generations, to Dare Greatly. I can’t recall the first time I read those moving and comforting words. It seems like the line “It is not the critic who counts” has been a part of my positive-self-talk lexicon for as long as I can remember. 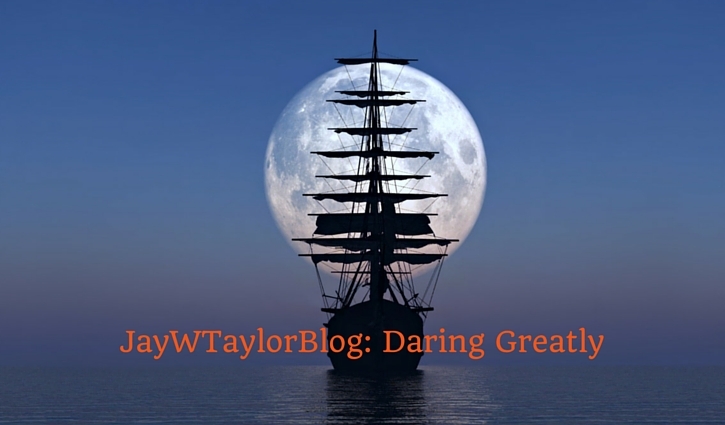 Over the last few years, however, the phrases Daring Greatly and Dare Greatly have resonated with me in a new and very profound way and have become integral tenets of my core beliefs and vision. Even a way of living that I aspire to. And, apparently, over 115 years after “The Man in the Arena” speech was delivered, I am not the only one whose vision is informed and life and work are inspired by the stirring messages of the speech. Who at the best knows in the end the triumph of achievement, And who at the worst, if he fails, at least fails while daring greatly. Hey, it’s hard to miss when you have great material! But for me, in addition to just re-sharing and honoring the timeless inspiration and wisdom of “The Man in the Arena,” what I want to share is the insightful way that bestselling author and vulnerability champion Brene Brown was inspired by and has used the wisdom of “The Man in the Arena” as the foundation for her groundbreaking and life-transforming teachings and advice on living vulnerably, courageously, and wholeheartedly by Daring Greatly – which insight has in turn influenced so many to Dare Greatly, including myself. 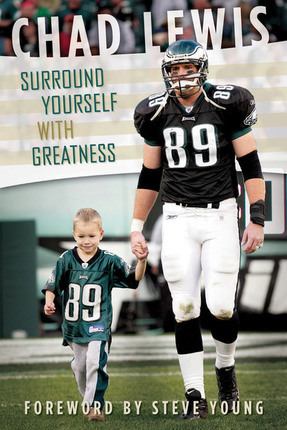 Yes, to Dare Greatly is to be all in. All in and all us. Vulnerably. Courageously. Wholeheartedly. Whatever that looks like for us. 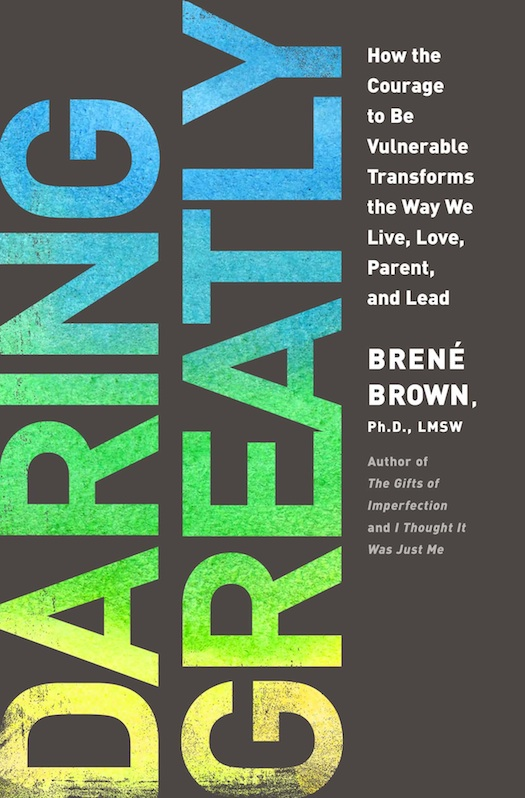 Regardless of what the critic – any critic, including our own frightened, ego-driven, shame-wrapped selves – says. It’s about risking it all for a dream that sometimes only we can see. Standing alone and standing tall for something that we believe in. Fighting the fight – fighting our fight – because we are willing to own it; because it is ours. Regardless of who is watching. Regardless of what others say. Or think. Or we think they are thinking or saying. 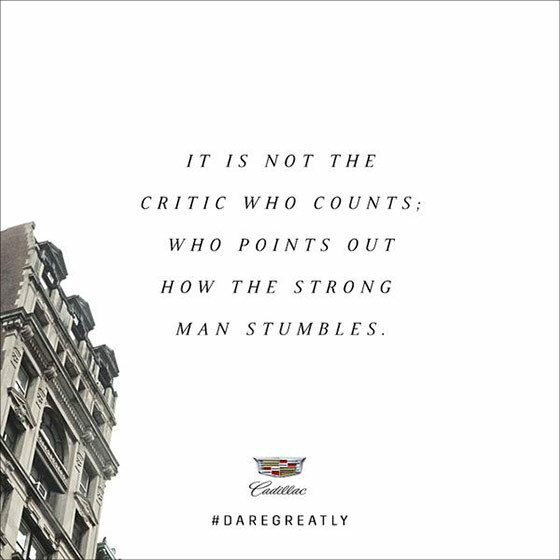 Daring Greatly is about showing up authentically in our own lives – however that looks – and taking on the life we were born to live. Being. Being Us. 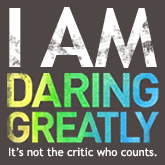 Daring Greatly.